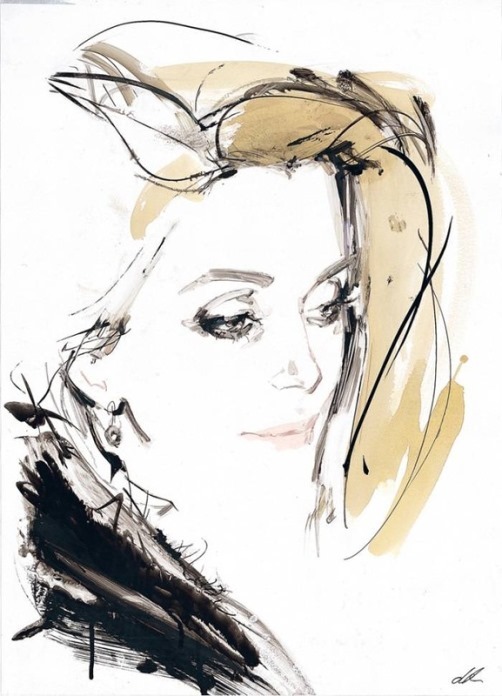 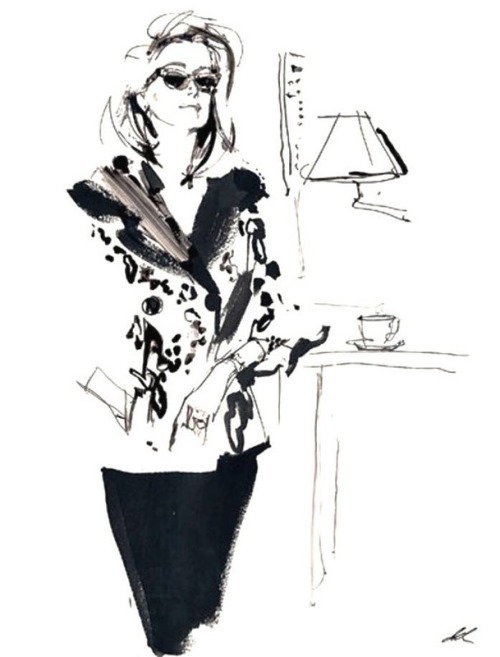 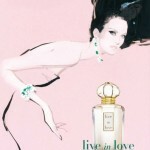 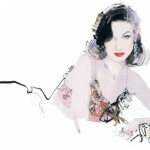 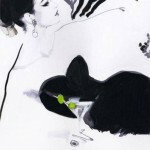 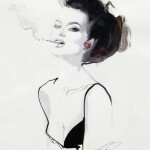 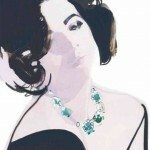 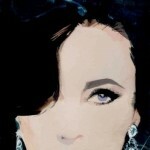 British artist David Downton was born in Kent, in the south of England in 1959. 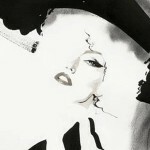 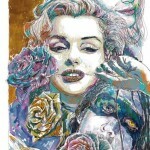 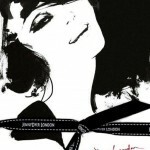 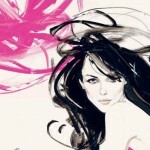 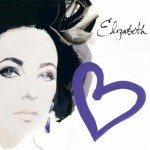 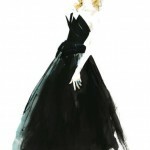 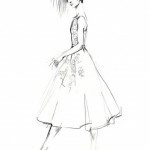 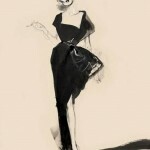 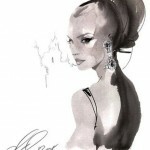 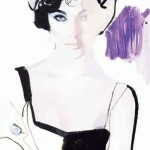 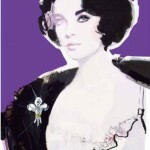 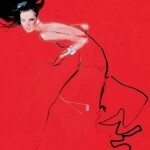 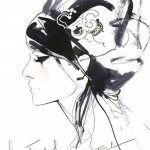 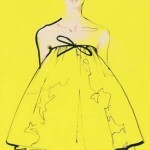 He is a leading international fashion illustrator and celebrity portrait artist. 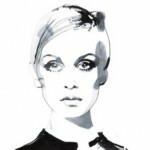 He worked on a wide variety of projects ranging from advertising and packaging to illustrating fiction, cook books and, occasionally, fashion. 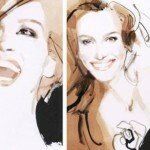 In 1998, he began working on a portfolio of portraits of some of the world’s most beautiful women, including Erin O’Connor, Paloma Picasso, Catherine Deneuve, Linda Evangelista, Carmen Dell’Orefice, Iman and Dita Von Teese.